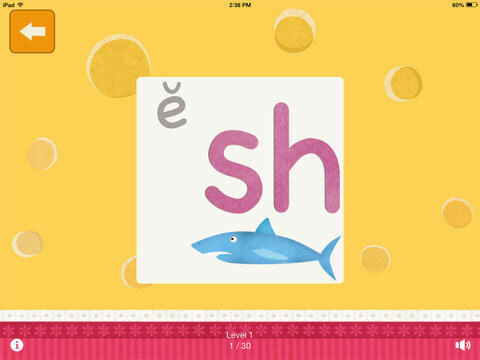 Developed by the National Association for Child Development team, including a certified speech-language pathologist, the Endings app provides choices of different phoneme groups to target in vowel + consonant (VC) syllables. 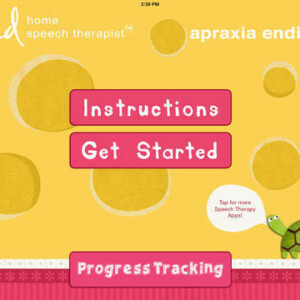 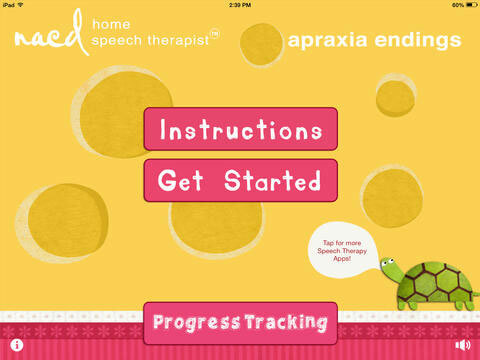 It is organized just like our original app, Speech Therapy for Apraxia, except now the target sounds are in the final position! 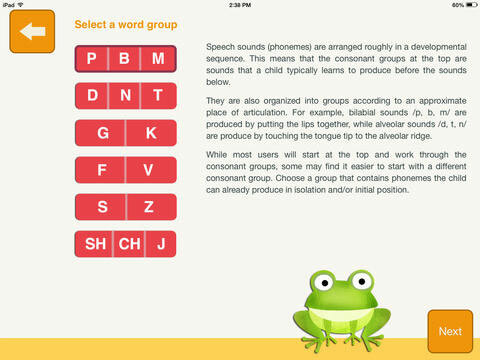 Choose from 6 different consonant groups (for a total of 19 consonant sounds) to target.